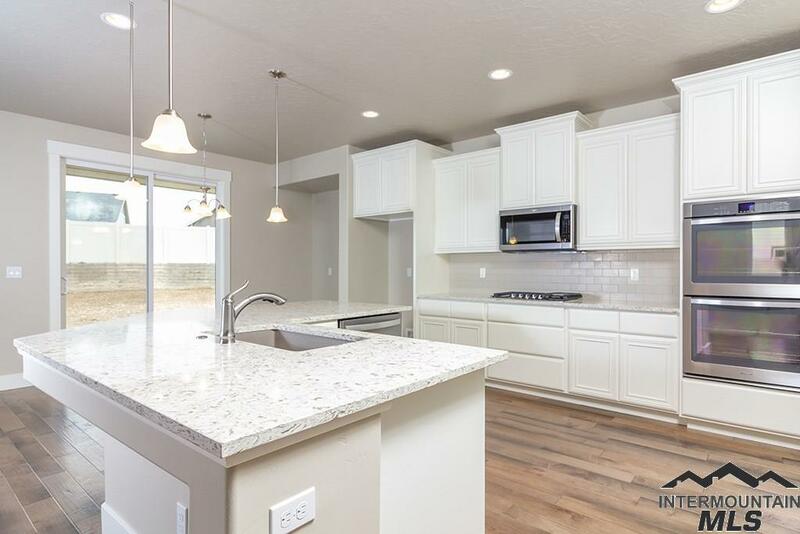 All Carriage Hill North homes currently listed for sale in Nampa as of 04/21/2019 are shown below. You can change the search criteria at any time by pressing the 'Change Search' button below. "Immaculate well maintained home in desirable neighborhood. His and Hers walk-in closets in master bedroom, split floor plan. Stainless gas range, quartz countertop, wood floors and tile in every bathroom. The open great room, kitchen and formal dining allows an abundance of natural light as you overlook the covered patio. The Carriage Hill community amenities include a pool, playground, parks and tree-lined walking paths. Mature landscaping, large backyard, great view, fruit trees. A model home." 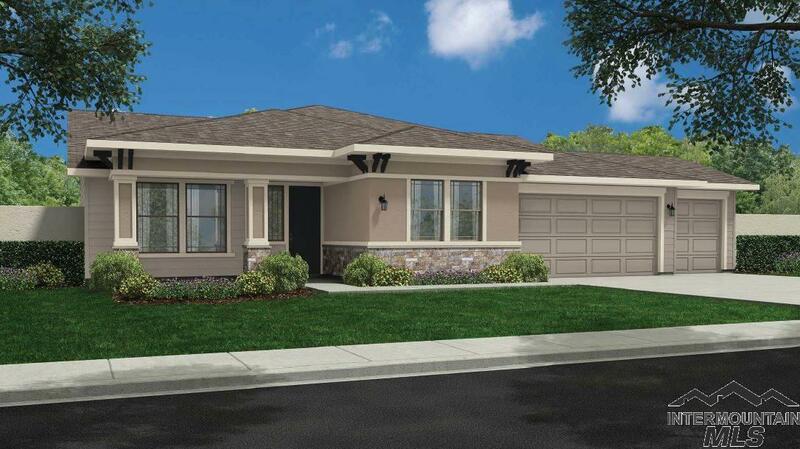 "The Emerson by Coleman Homes, an exceptionally stylish new home featuring a split floorplan master suite. The open great room, kitchen, and formal dining allows an abundance of natural light as you overlook the covered patio. The clean crisp kitchen offers a SS gas cooktop and double wall ovens. The deluxe master suite invites you to unwind with a soaking tub, tiled walk-in shower, and two closets. Front yard landscaping to be completed by builder, weather delay." "The Kirkham by Coleman Homes, a stunning two story home on a large lot. The main floor master suite is sure to grab your attention with a tiled shower, luxurious soaking tub, dual vanities, and a huge closet. This home also offers a den, formal dining, and spacious loft upstairs. The Carriage Hill community amenities include a pool, playground, parks, and tree-lined walking paths. This home is currently under construction, photos similar." "The Gilbert by Coleman Homes, featuring a bonus room upstairs. The entry greets you with a large formal space that can function as a living or formal dining room and a see-through fireplace between the living and great room. The upgraded kitchen offers gas wall oven, cooktop, and an abundance of counter space. The master suite has a tiled shower and soaking tub. The Carriage Hill community amenities include a pool, playground, parks, and tree-lined walking paths. This home is currently under con"
"The Gilbert by Coleman Homes, featuring an open flowing floorplan. The upgraded kitchen offers gas wall oven, cooktop, and an abundance of counter space. The master suite has a tiled shower and soaking tub. This home also has an extended garage to allow for more storage. The Carriage Hill community amenities include a pool, playground, parks, and tree-lined walking paths. This home is currently under construction, photos similar." "To be built. The Chapman by Coleman Homes, a two story home with a spacious great room, gourmet kitchen, pantry, mudroom, and an additional bedroom downstairs. The layout includes a large master suite with his-and-hers walk-in closets, fully tiled shower, and soaking tub. This home will feature laminate flooring thought the main level and a unique side entry garage. The Carriage Hill community amenities include a pool, playground, parks, and tree-lined walking paths. Photos similar." "To be built. The Harington by Coleman Homes, a two story home with a formal living or dining room features an entry with a dramatic staircase. Granite counter tops to highlight the spacious kitchen. The master suite features a shower, soaking tub, and huge closet. This luxurious home offers a covered patio and 3 car garage. The Carriage Hill community amenities include a pool, playground, parks, and tree-lined walking paths. Photos similar." "To be built. The Sutton by Coleman Homes, is a spacious floorplan that offers a split bedroom plan for privacy, and a beautiful, open kitchen/living area with convenient storage. The master suite offers a full tile walk-in shower, soaking tub, and a huge closet. This home also has room for RV parking on side of the home. The Carriage Hill community amenities include a pool, playground, parks, and tree-lined walking paths. Photos similar." "To be built. 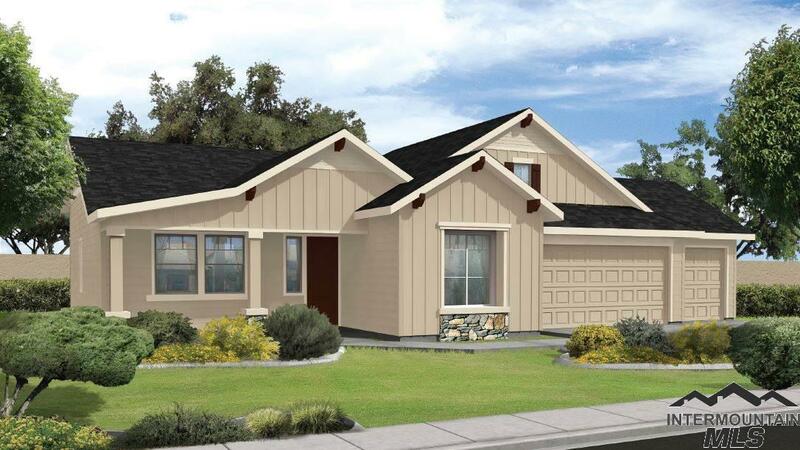 The Barrett by Coleman Homes, a spacious home featuring a upstairs bonus room. This home provides traditional charm with a formal living or dining space at the entry along with a den that is perfect for a home office, library or just a cozy get-away space. This results in a great layout that is both open and private at the same time. Possible RV parking on side of the home. The Carriage Hill community amenities include a pool, playground, parks, and tree-lined walking paths. Photos "